In a minivan comparison between the Toyota Sienna vs. 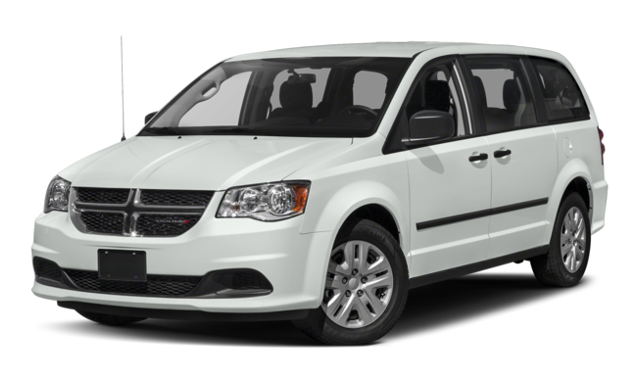 Dodge Grand Caravan, the Toyota Sienna is the better buy. It’s spacious, safe, and powerful – everything that Knoxville and Sevierville families want! Take a look at the two side-by-side with Rusty Wallace Toyota in Morristown. How do the Toyota Sienna vs. Dodge Grand Caravan stack up? 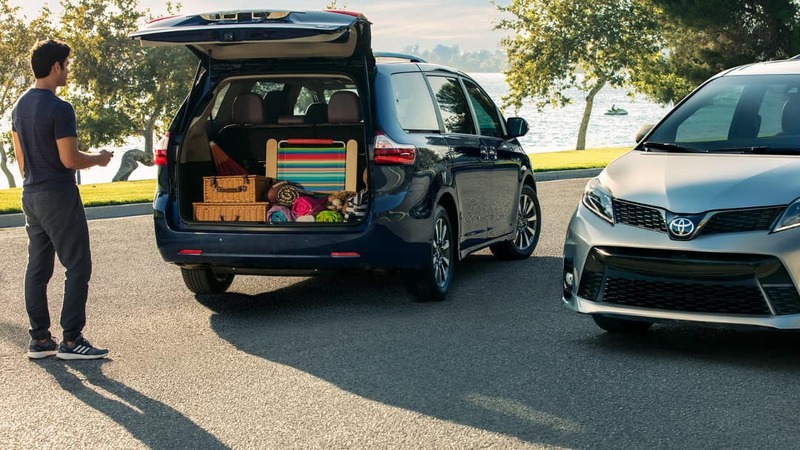 Capacity: The Toyota Sienna has a maximum cargo volume of 150 cubic feet, while the Grand Caravan only offers 140.3 cubic feet. Warranty: Toyota offers two years and 25,000 miles of scheduled maintenance, including two oil changes. Dodge doesn’t offer this service at all. When looking at the Toyota Sienna specs, this minivan surpasses the Dodge Grand Caravan. The Sienna’s 3.5L V6 has 296 hp, compared to 283 hp from the Grand Caravan’s 3.6L engine. The Sienna also gets better gas mileage at 27 mpg on the highway, while the Grand Caravan maxes out at 25 mpg on the highway. The EPA has even certified the Sienna as an Ultra Low Emissions Vehicle for its green performance, an achievement that the Grand Caravan has yet to match. 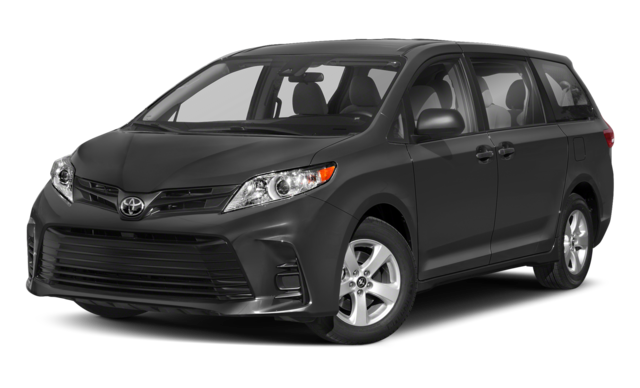 Compare the Toyota Sienna to the Honda Odyssey.